The possibilities for your wedding or any event here, are ONLY limited to your own imagination… Let’s make it happen! 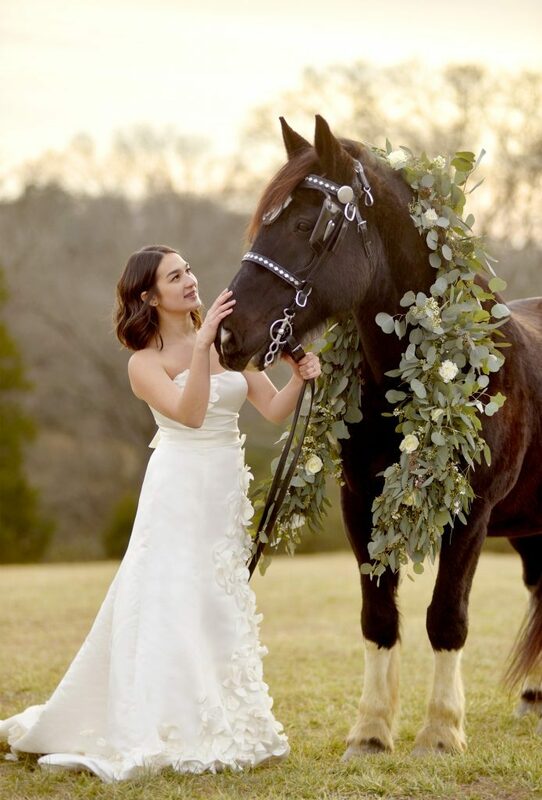 The Barn at Drewia Hill features several options for your wedding ceremony, reception or any event. 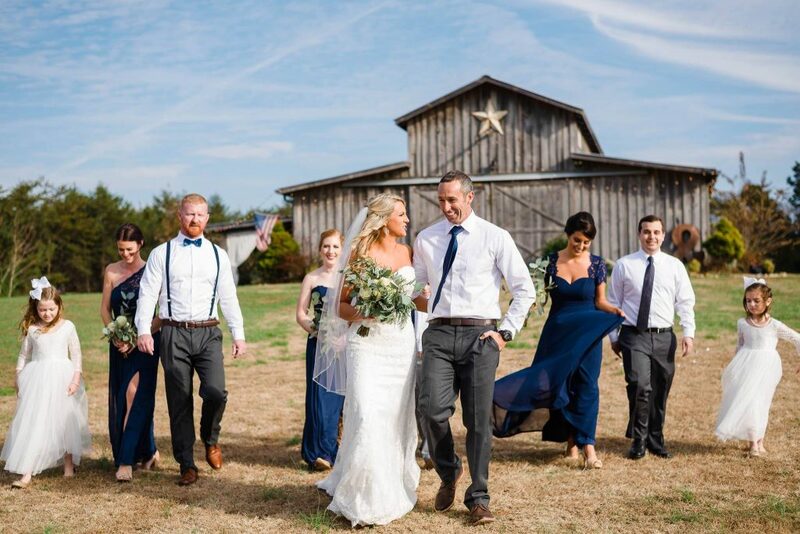 Whether you choose the sunset side of our barn for your ceremony or putting your own touches on our cedar post arbor… Or even if you’d like to have your ceremony, reception or event inside the barn itself, we can assist you in making whatever you choose, the most wonderful & memorable day of your life. 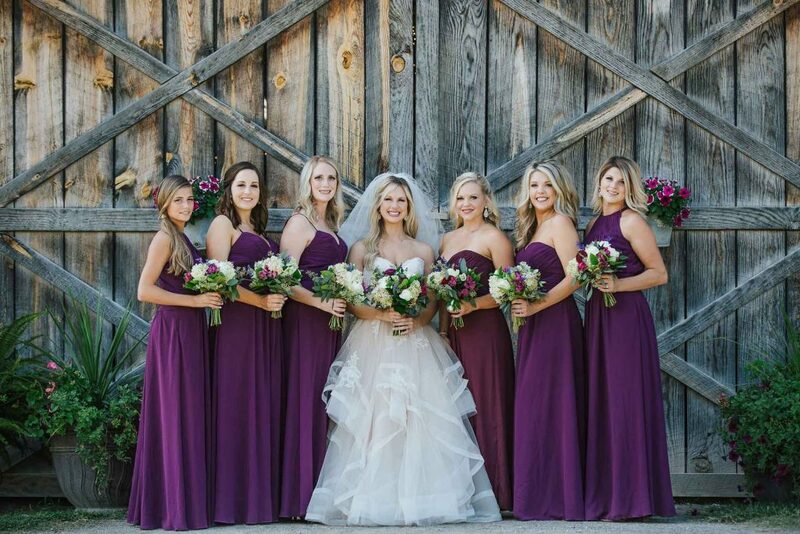 The barn itself is 3,200 square feet & has a generous seating capacity for up to 220 people. On the other hand, this spacious structure can also be “pulled in,” to create a beautiful, personal & intimate setting for smaller groups. Whether you need an UNFORGETTABLE proposal spot for during the week with a romantic sunset & dinner for two, a non-traditional corporate meeting area, family reunion or an amazing party for whatever occasion… Let us help you make it happen! 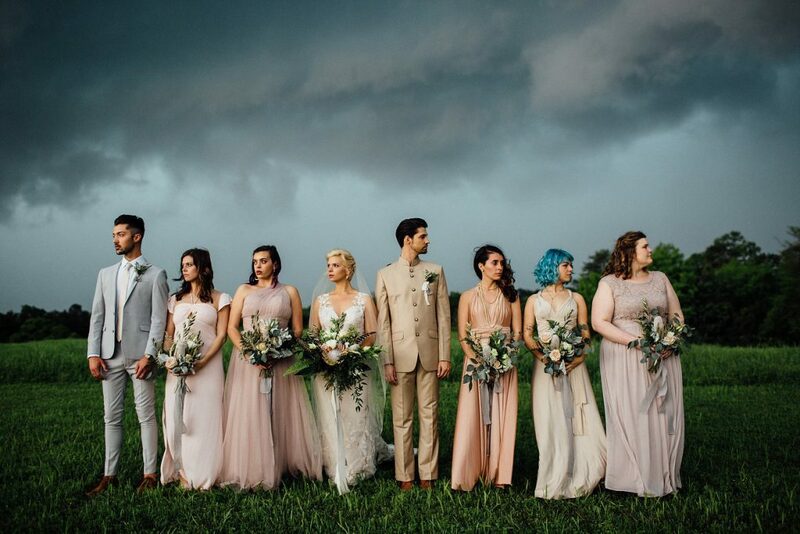 Photo by Christina Marie Photography, featuring custom florals by Fox & Fern. 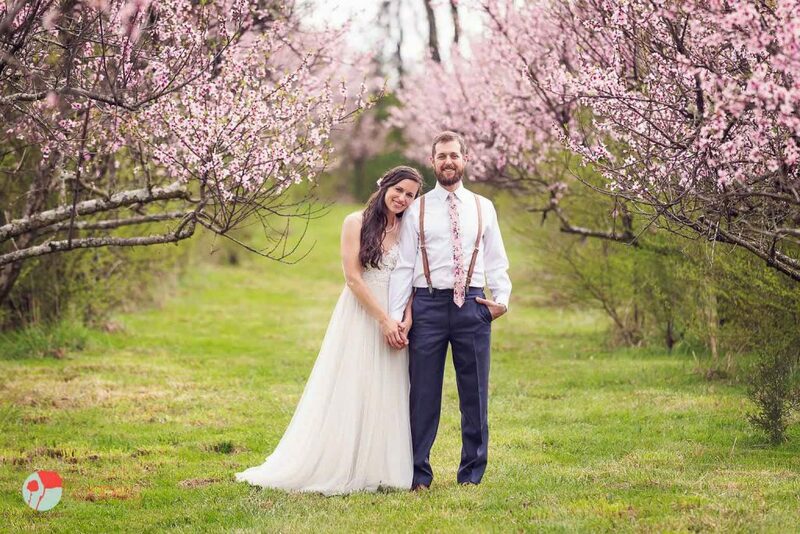 Caitlyn Steva Photography featuring custom florals by Flowers By Tami. 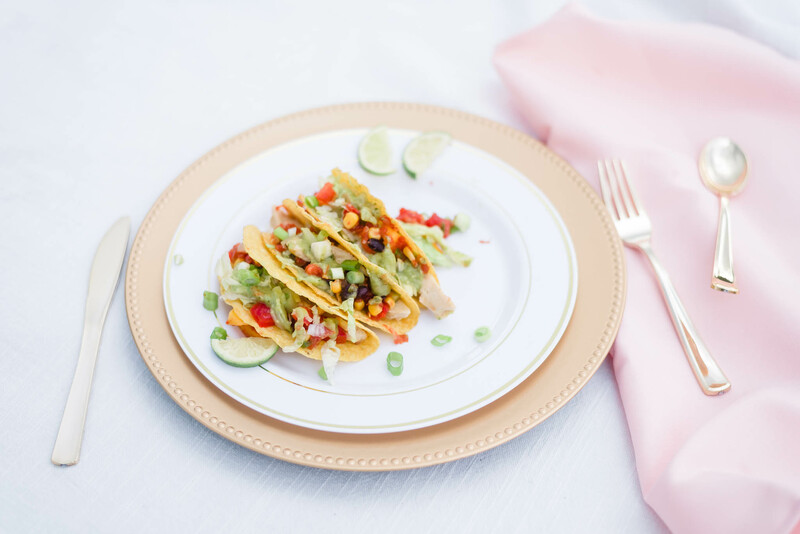 We LOVE a great party… & we are more than happy to assist you in your planning. We can give you our ideas or assist you in making all your own visions, a reality. Or if you prefer, we can direct you to excellent & trusted resources to help you with every stage of your planning, whatever your event may be. Our 2019/20 calendars are booking up quickly so call us today & let us schedule a time for a tour or just simply get you the information you need to start planning the event of your dreams. We are so very blessed to be able to share in many BEAUTIFUL days… We are committed to making your experience here just as amazing as it can possibly be. 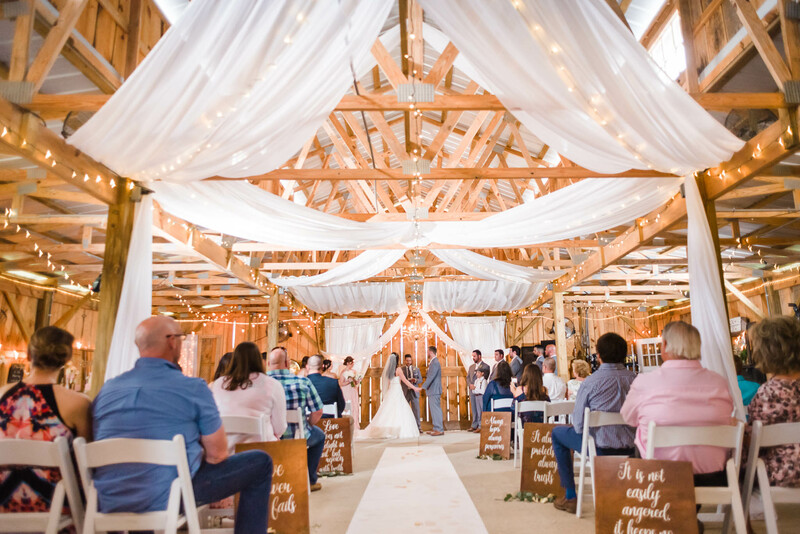 The barn itself is 3,200 square feet & has seating capacity for up to 200 people. Our 40×16 covered area out back, can be a great spot for your pre-wedding/reception drinks & hors d’oeuvres or can simply be an overflow area to accommodate additional guests. 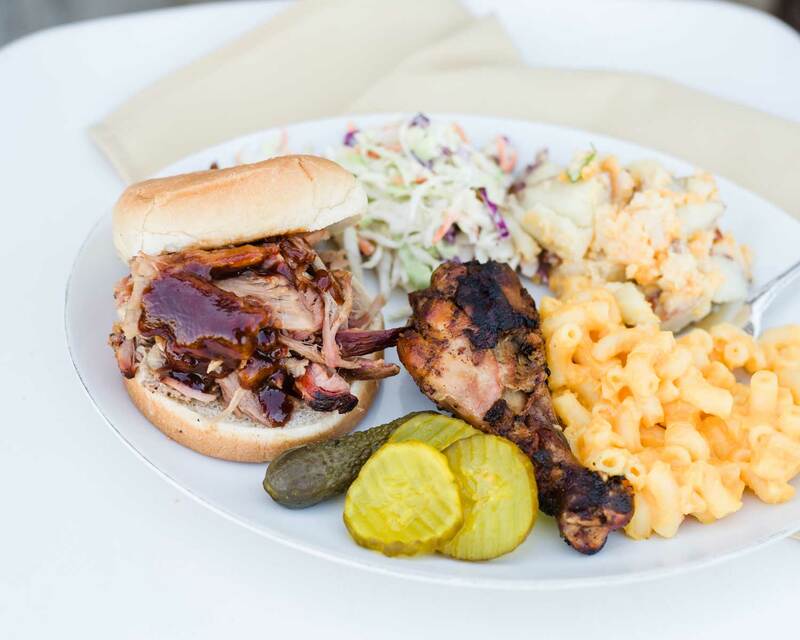 Yes, we can discuss catering via our onsite catering service, Kris’ Kitchen. More photos available on our Kris’ Kitchen Facebook page. We do also allow outside caterers. Contact us or more info. A signed Contract and retainer. Do you have recommendations for renting additional tables, chairs, linens, and draping? Yes! You can visit the Preferred Vendors page or Contact us for a list. Where to begin?! This space is unreal! 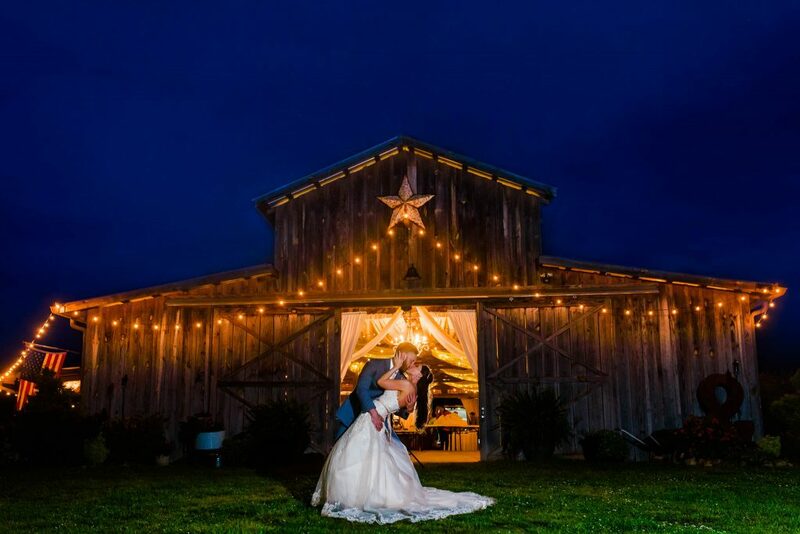 Gorgeous views and rolling hills lend the perfect backdrop for the most precious, intimate barn venue for any event. Kris, the venue owner and manager, went entirely above and beyond her call of duty for us! Let us help you start planning your BEST DAY EVER! We would Love to hear from You! When emailing, messaging or texting, please include your first & last name, as well as the date (month/year) you are looking for.